Manufacturer of a wide range of products which include m series round split dies and forbes m series hexagonal dies. We are offering M Series Round Split Dies to our clients. With an aim to fulfill varied requirements of our valued clients, we are engaged in offering Forbes M Series Hexagonal Dies. 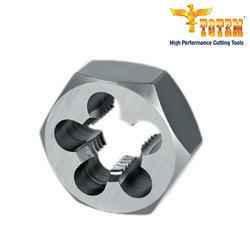 These efficient and hard dies are manufactured using quality materials and advanced technology. Our professionals manufacture all kinds of dies according to the trending demands and clients' needs. In addition, the offered dies are built and developed adhering to industry standards. Furthermore, our professionals opt for strict quality inspection made on the dies to ensure flawless performance. 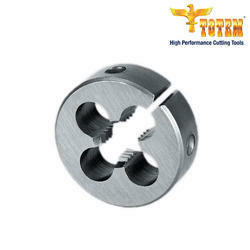 Besides, clients can get the dies from us at industry leading cost. ¿¿D1 P A EDP-No. EDP-No.